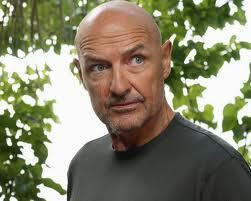 Is James a relative of John Locke?, the character from the tv series Lost. Maybe that is a Super 8 camera. In the front side of the road there is a Rent-a-car business: LAYMAN’S R/C CARS, in the trailer some of its cars suddenly start working by themselves or by strange mental force. Above Layman’s sign there is a big orange sign that says: WRO… is it ¿WRONG? ¿Does J.J. Abrams want to tell us that we are with the wrong theories? 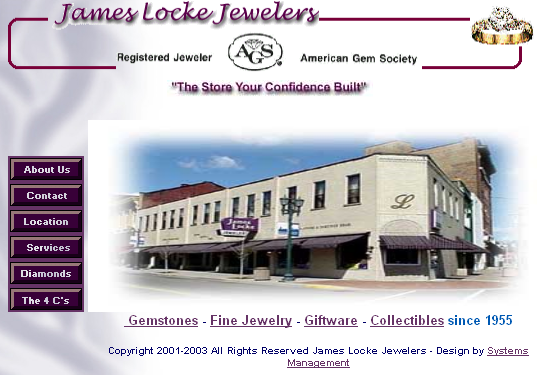 Hi, I just wanted to let you know that James Locke Jewelers is a real store and has been in business since 1955. My great uncle is James. He is my grand-fathers brother. James (Jim) was born and raised in East Liverpool, Ohio. He has 2 sons, James and Keith. He passed away in 2007, leaving behind his wife Margaret who lives just a few block down from the store. 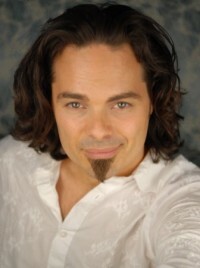 I will however note that the James Locke from Lost has nothing to do and is of no relation to my family. Hope this helps!! This clears every speculation and congrats for having a family business as a part of this movie. 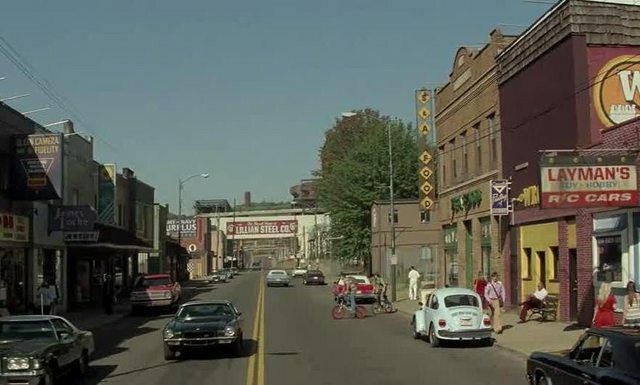 Just saw Super 8 and was delighted to see a bit of the downtown I grew up in highlighted…I had to immediately find out if I had been mistaken in assuming that the store was an individual legacy or rather part of a chain. I’m thrilled to find my childhood memories in tact. Great production design! Clearly a designer who took the best of many small communities in Ohio to craft a fictional town where mayhem could ensue. Hope it brings some business and a smile….